Spring is a great way to bring new colors into your makeup wardrobe. This spring brings together some bright, bold, and fun trends. 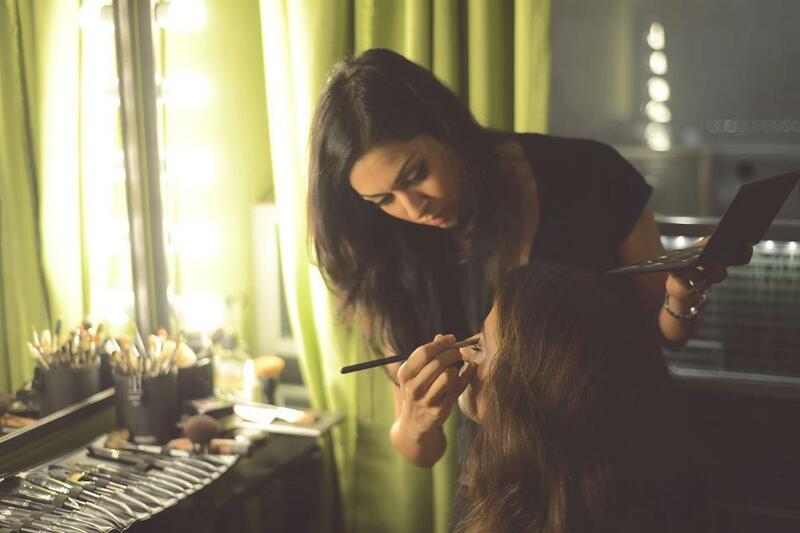 Make up Artist & Brand Ambassador for Pond’s Arabia, Nilo Haq, put together this list of the hottest trends of the season. From orange lips, bushy eyebrows and white eyeliner there is something different for everyone to try! Orange lips have been a popular color during the warm weather for quite some time. Take this trend up a notch by going bolder and brighter than ever! It’s a great pop of color for the spring/summer as compared to the usual red lip. This spring bring on the glow! Everyone loves healthy, glowing skin. Try the trend by mixing a bit of Pond’s Gold Radiance Day Cream into your foundation for a natural yet glowing complexion. 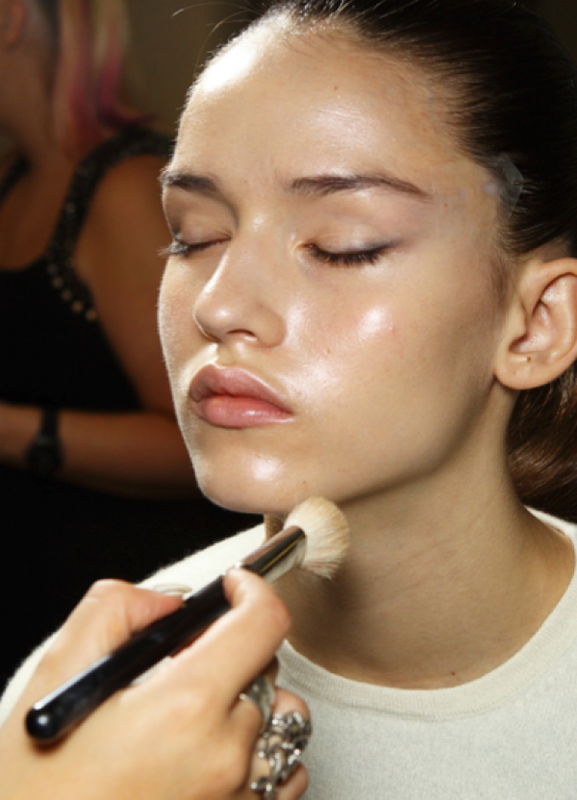 For added shine, apply a powder highlighter on the cheekbones. You’ll be getting compliments all day! Make your eyes a notable statement with bright blue eye shadow on the eyelids. 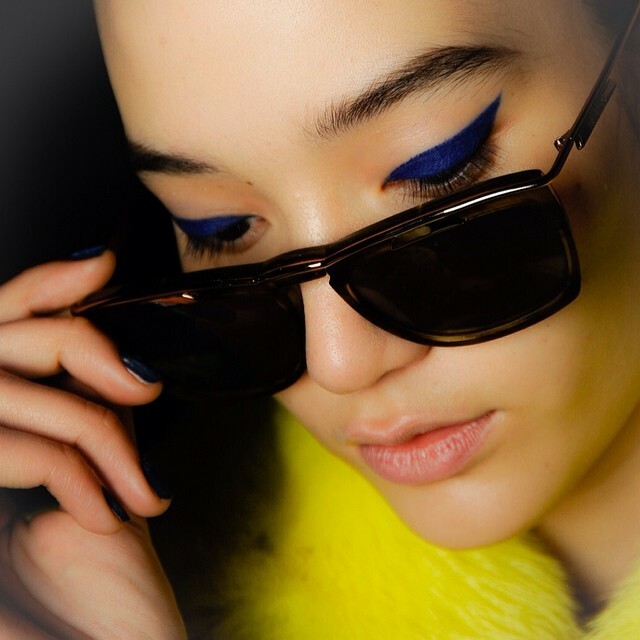 Play with the trend to suit your personality by even placing pops of blue shadow under the eye or even bold blue liquid eyeliner paired with heavy mascara. White was a happening color this past winter and continues into spring 2014. Dare to wear something different by adding some white to your makeup! Try replacing your usual black eyeliner with white! It’s a fun way to change up your look without being too drastic. Complete your look by pairing it with a hot pink lip color! Overly shaped and even arched eyebrows are a trend of the past. This season it’s all about bushy brows. Bushy brows may not be for everyone, so instead change up the shape of your brow by keeping them square. Radiant orchid is the color of the year for 2014! You’ll be seeing it from clothes to bags to coats. Adding orchid into your makeup bag is a must! Try the trend by applying some orchid eye shadow to your eyelids or a beautiful orchid shaded gloss. You will love it!